I made Hotteok (호떡) with Gouda and ham. They are so tasty. :) Thanks for your recipe. 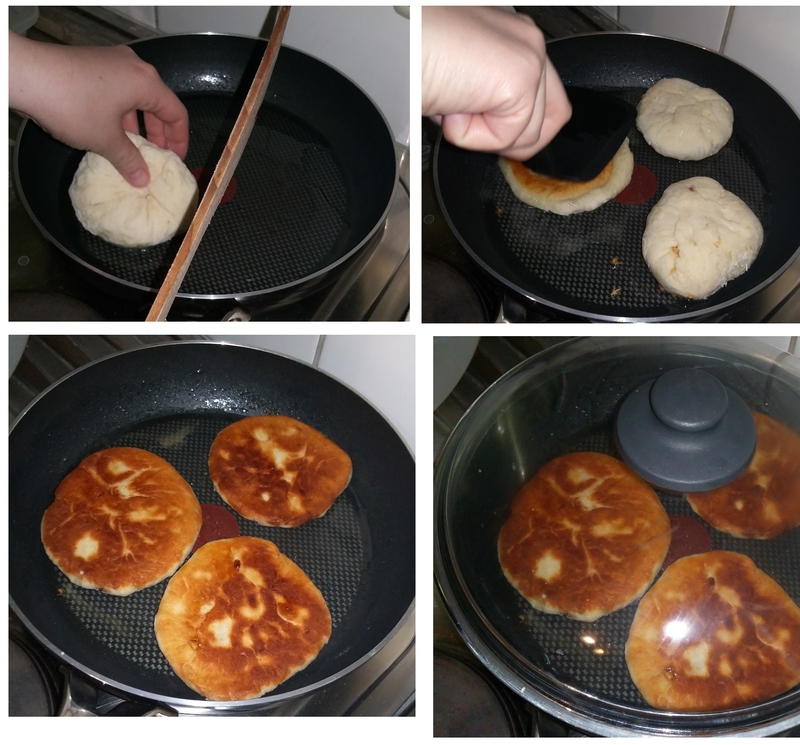 The recipe for Hotteok 호떡 is here! Posted on Monday, March 14th, 2016 at 11:16 am.